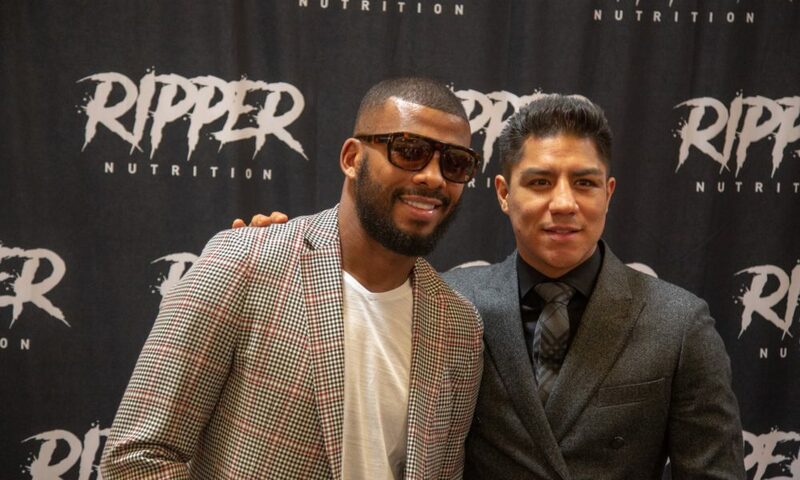 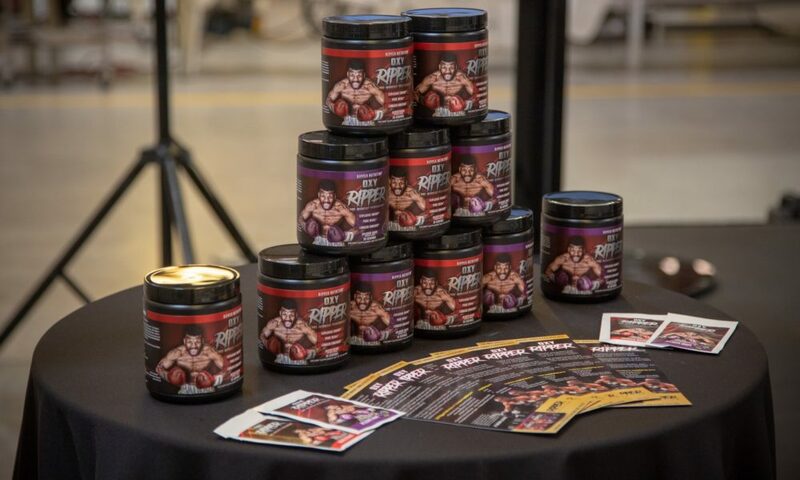 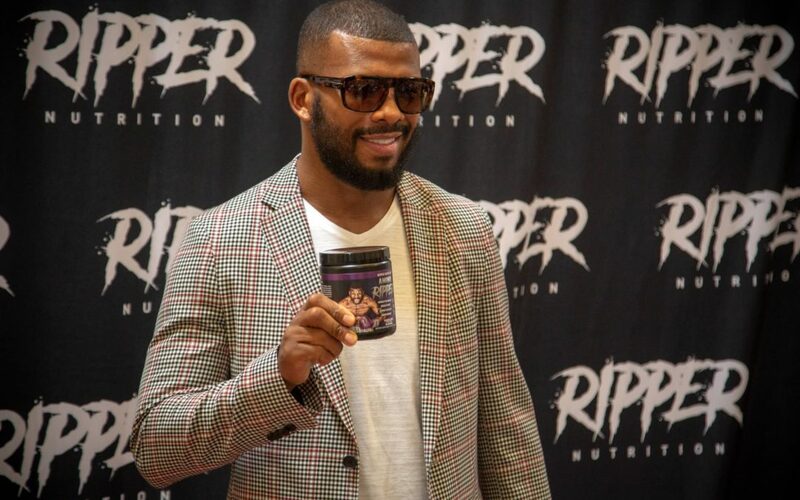 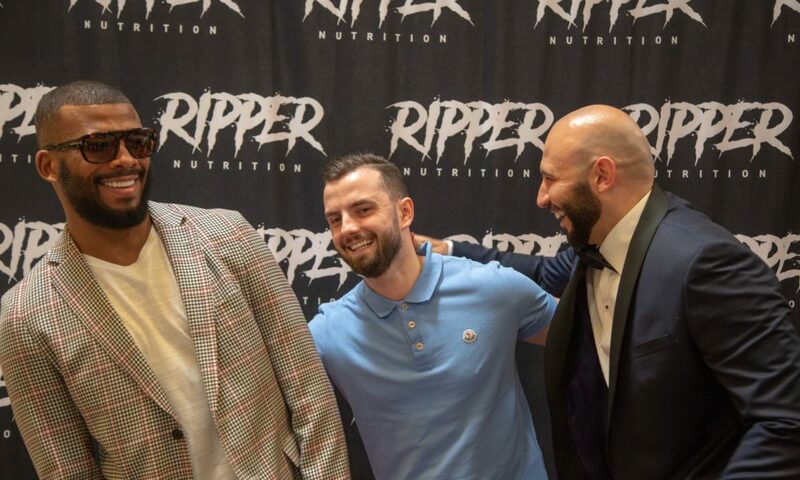 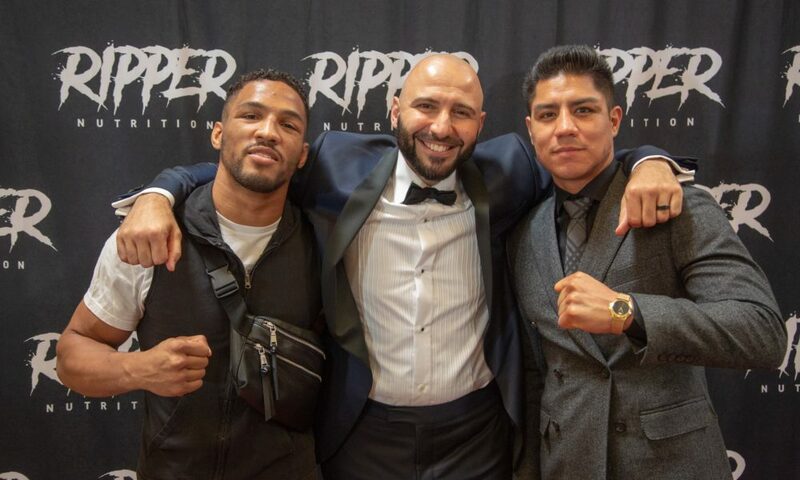 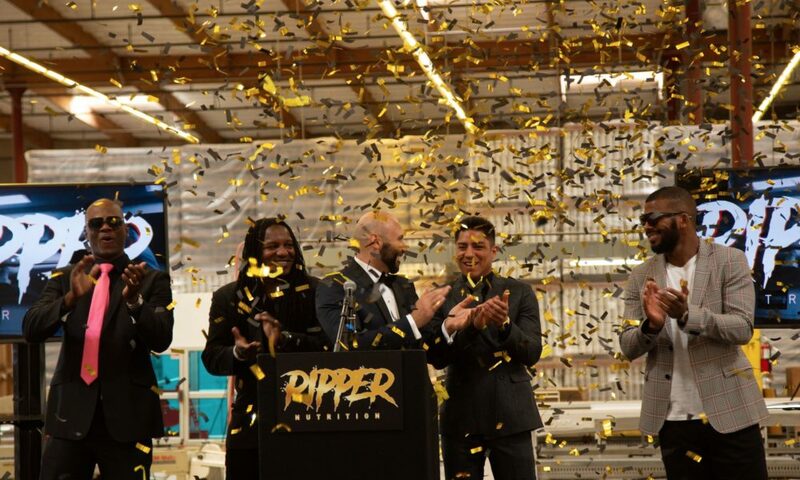 LAS VEGAS – Two-division world boxing champion Badou Jack “The Ripper” made headlines Thursday, April 26, 2018 as he hosted a launch event for Ripper Nutrition, his new sports supplement company. 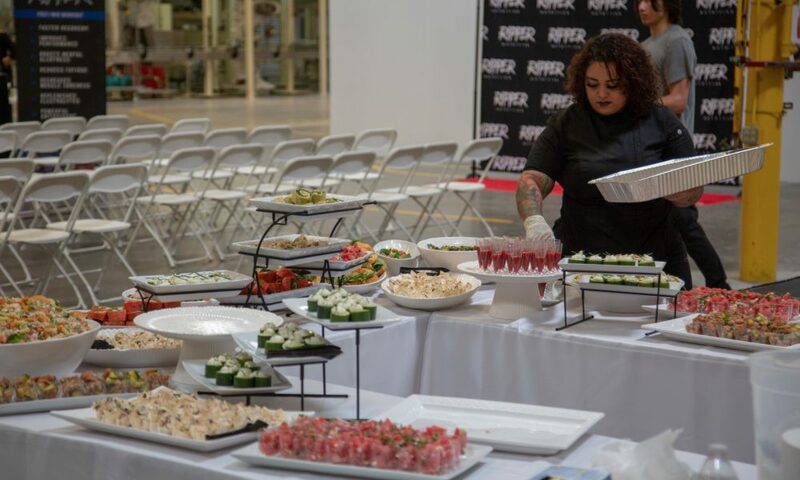 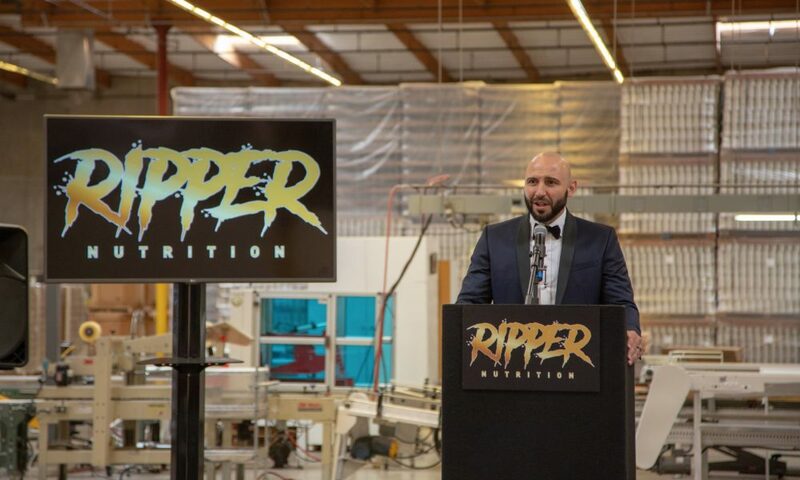 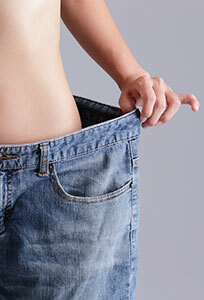 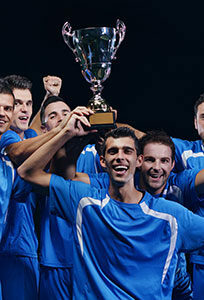 The special event was held at the American Nutritional Corporation complex in Las Vegas, where Ripper Nutrition is produced. 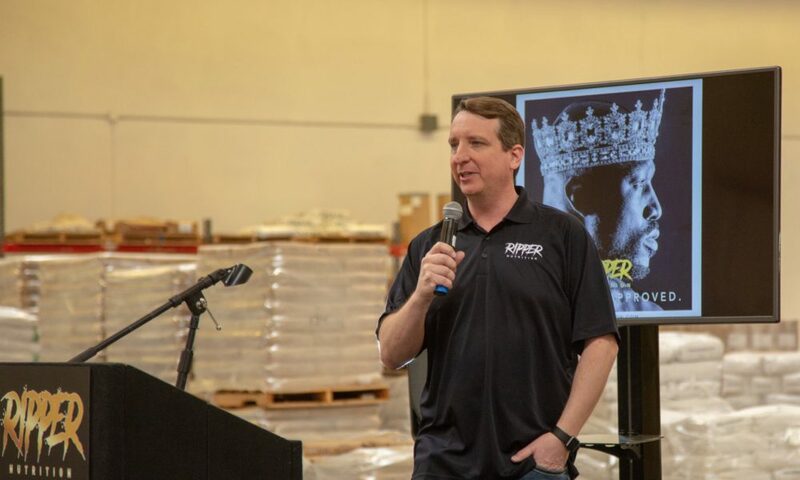 The accompanying slideshow features highlights from the event. 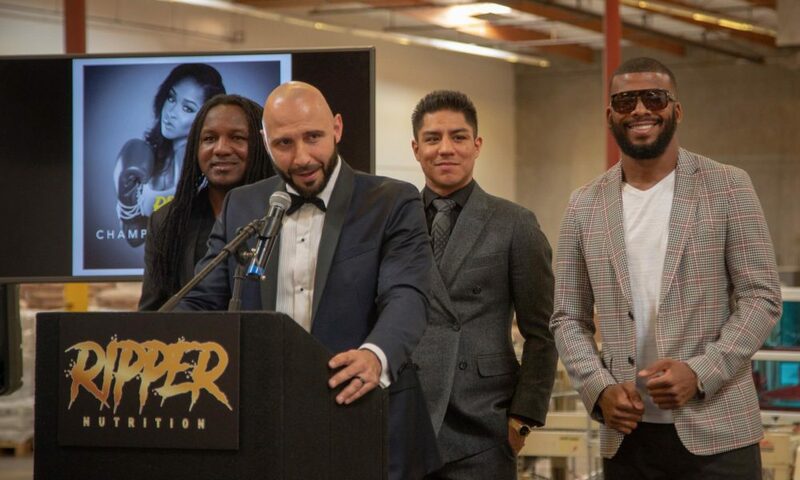 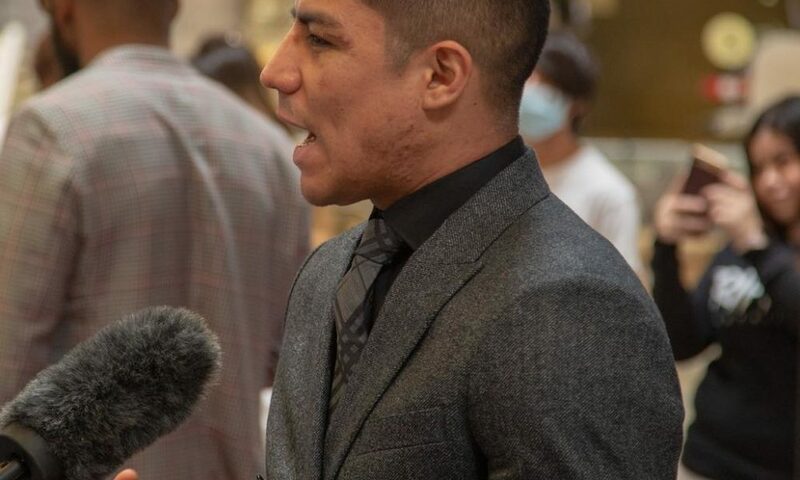 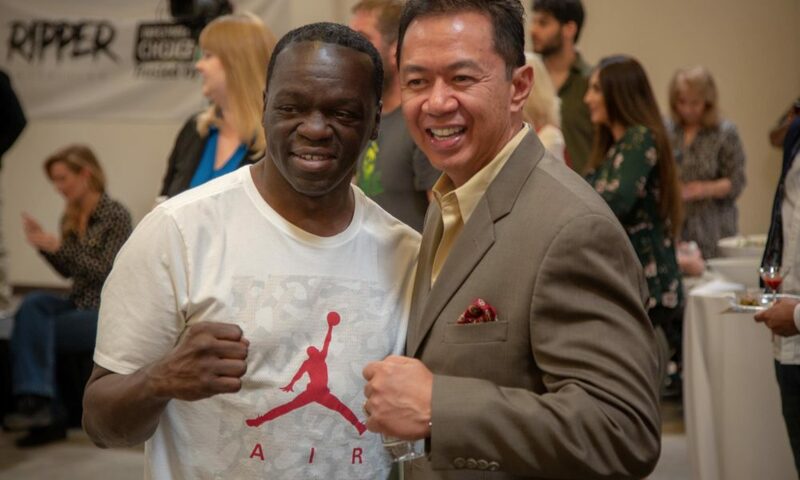 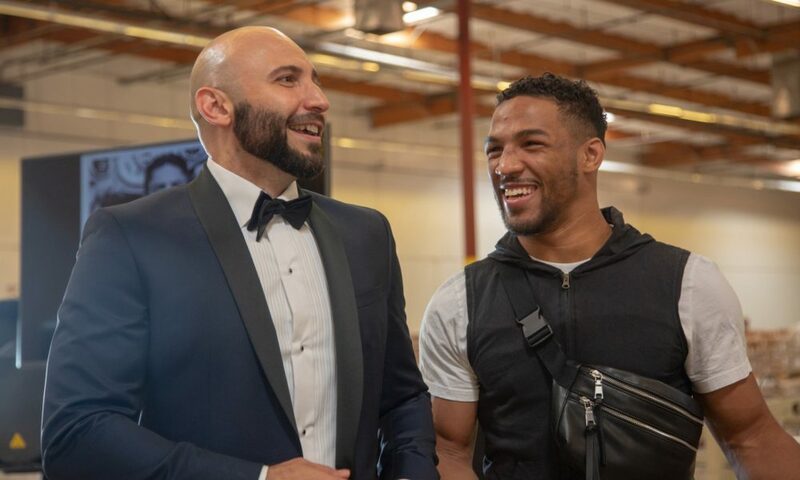 It was attended by a large crowd and included many current and former combat sports superstars, including Badou Jack, Jessie Vargas, Kevin Lee, Dewey Cooper, Ashley Theophane, Lanell Bellows, Jeff Mayweather, Amer Abdallah, and more. 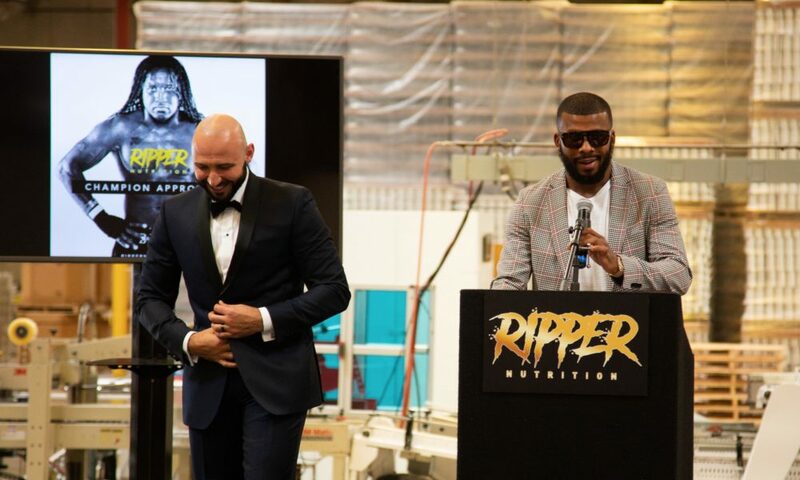 Prior to the final countdown to launch, brand founder Badou Jack proclaimed, “This is a dream come true for me. 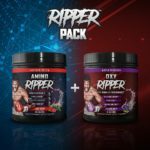 I have wanted to start my own nutrition line for a while now, but I only wanted to do it if I knew it was going to be clean and safe. 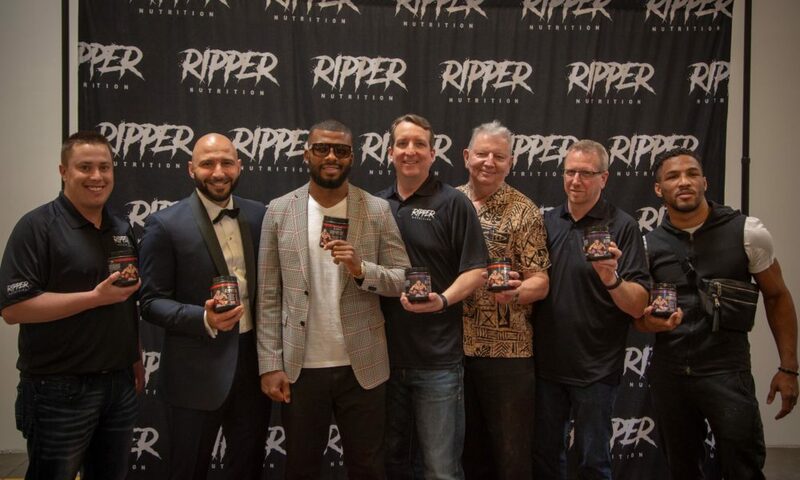 I know boxing doesn’t last forever, so it was important for me to create a business that can provide for my family for years and years to come. 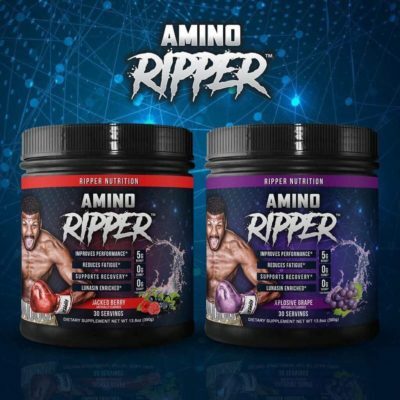 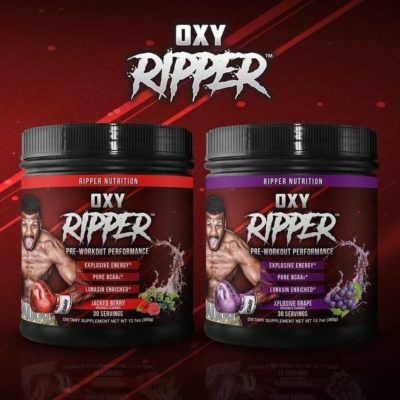 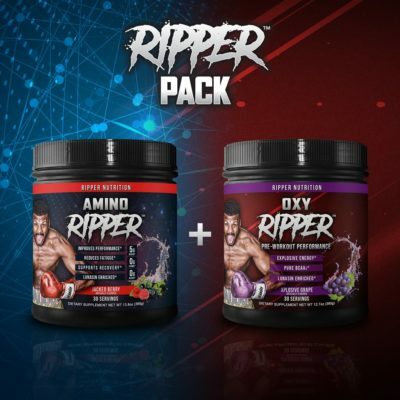 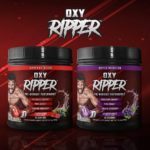 Ripper Nutrition is offering pre- and post-workout Branched-Chain Amino Acids (BCAAs)–OXY Ripper and AMINO Ripper–that come enhanced with LUNASIN, a powerful antioxidant that clinical studies have shown reduce inflammation, support heart health and boost the immune system. 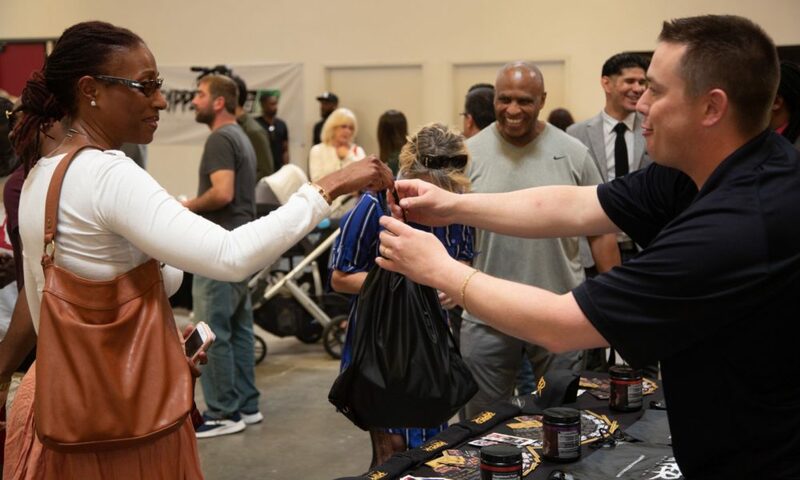 Additionally, each product is Informed Sport Certified, the global gold standard testing certification for banned substance assurance.